Discussion in 'Gran Turismo Sport' started by emula, Dec 6, 2017.
xxy98cn, Vandelay, poumpoum and 36 others like this. xxy98cn, ChrisFax4Ever, KepleroGT and 55 others like this. Great thread. Can you do the Audi quattro Pikes Peak? Oh man, I can't even begin to imagine how next-gen GT will look like. The cars are so close to reality now, it's only the tracks that are a bit behind. xxy98cn, KepleroGT, Nullias and 14 others like this. I just think it's wild how great I thought premiums in GT6 were. It really is night and day difference though. StealthVel, KepleroGT, KinLM and 8 others like this. We're at a point of severely diminishing returns in terms of the static versions of the cars IMO, with this iteration of GTS. Most of my friends cannot tell that the car in a scape is from the game. Other games have various leaps and bounds to make to catch up visually. The next level would be in the details and the physics IMO. 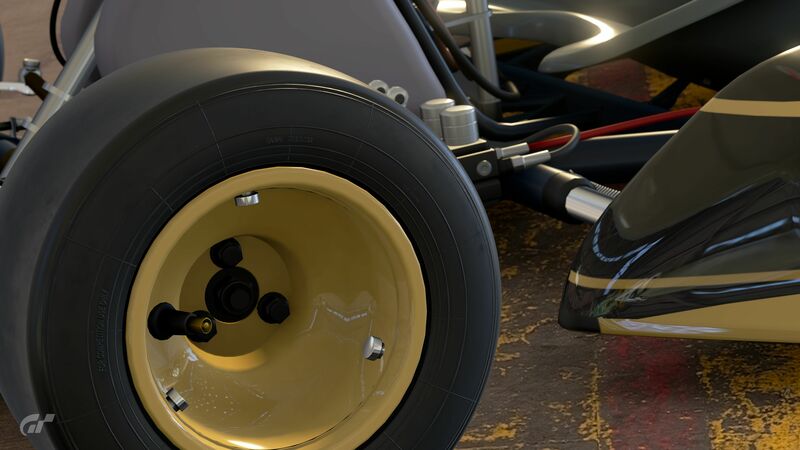 Tires that flex like real tires, cars that sound real throughout the rev range, realistic looking damage, realistic physics simulation etc. Tracks of course have further to go. KinLM, Vandelay, Double Ayyys and 14 others like this. Great thread! 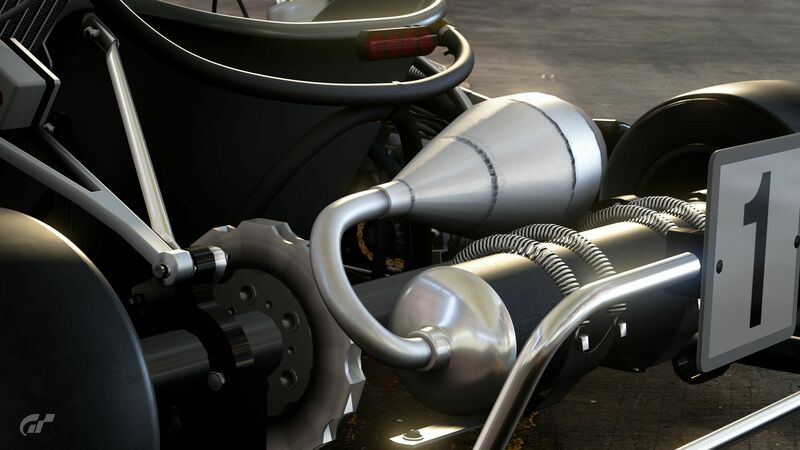 Amazing details in GTS, in my memory the photo travel models in GT6 were really close in quality to those of GTS. KepleroGT, ProjectF and Aero2000 like this. @ImaRobot Remember last year when we were talking about a noticeable gap in quality between the two? Do you see it yet? Compare GT5 to GT sport. GT5 had a better lighting engine than 6 and had higher LOD. The only photo mode location I could honestly tolerate in GT6 was that center for the arts and sciences at night. all the other ones had awful reflections/ lighting. More, please! I like these comparisons. -kj-, ProjectF, AgentBlackDog and 1 other person like this. Not really, if I'm honest. However, I do notice the difference and have for some time now. Where there really seems to be a massive difference is materials and textures, though, more than anything else. Those headlight housings look great with how the light reflects off them. KinLM, ProjectF, SDSPOWER01 and 1 other person like this. These comparisons are great, really shows you how far we have come even from the PS3 days! Vekta, AgentBlackDog, TheNuvolari and 1 other person like this. Slight tangent here, but i remember after playing GT4 for ages I went back to GT3 thinking there wasn't much of a difference between the two graphically. I was soooo wrong. I had a similar feeling seeing these pictures! AgentBlackDog and dylpro like this. I would never have noticed myself because I never looked at cars that close up. I didn't spend any time in photomode I spent all my time on the track where the difference in polygons would not be noticeable to me in premium cars. Surface reflections, shaders and the whole lighting engine are obvious inprovements but had they kept the same mesh and just improved the rest I'd have never known it while playing the game. Just want to point out that the PS3 is rendering a 3D scene in the background while the PS4 has a photograph and all the rendering power is dedicated to the car model. The most astonishing difference for me is the lighting. And I though GT6 was already pretty good. But it pales in comparison to GT Sport. Lord Protector, Ramosis, Lord Kacperov and 5 others like this. But polygons were not my only point. If you remember I stated a few reasons as to why the models, if straight up ported, would not look as good and I also stated that each of these together would all add up to a more consistent game, content wise. The main ones were probably polys, PBR textures and sound. 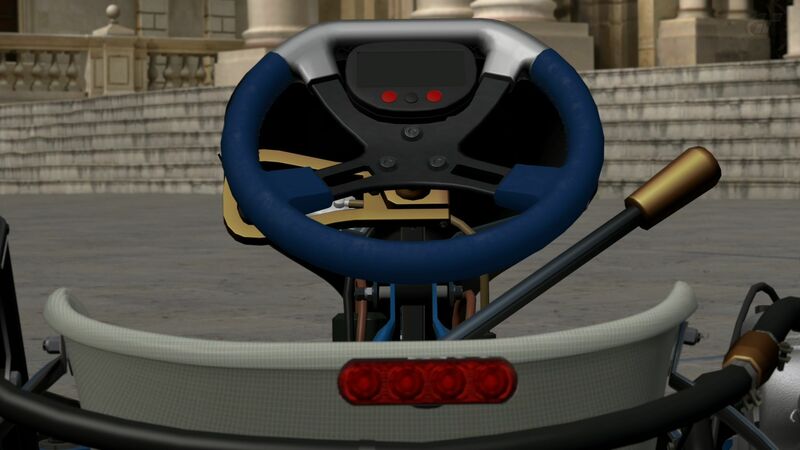 A contributor to fact that the lighting now looks better than back then is partly down to that the cars have more textures to calculate the lighting off. 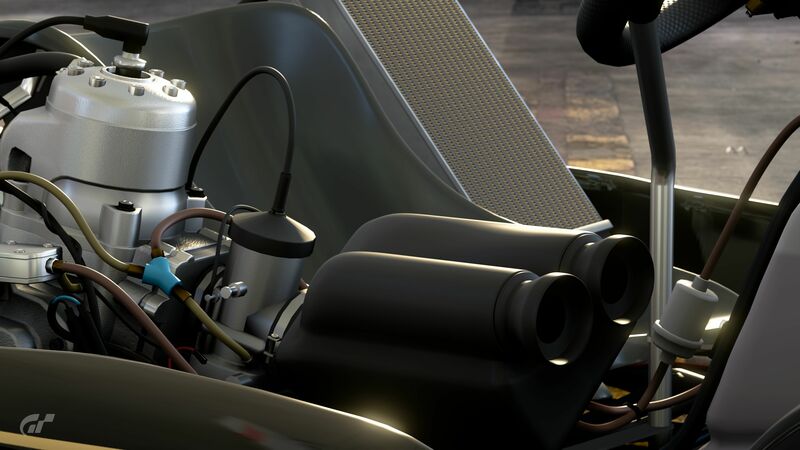 These are textures that would not have existed because there was no need for them back then, even if they did exist they would have been reworked to match the data for materials they got from that third party company someone linked here during the development of GTSport. 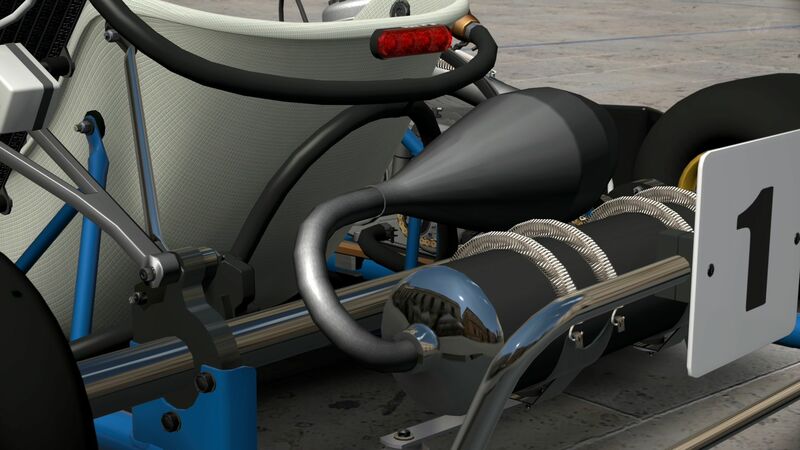 Even if they had all these textures and all the said values, they still would have had to be redone because of the changes to the meshes UV map(s) (see added geometry on Cobra). I also gave a few hypothetical but plausible reasons to rework, but it's not worth addressing those because we simply will never know. I also give a specific example on lighting and how it would play out if not reworked. It would have been the last gen all over again for me, not necessarily polygon wise but textures/lighting and sound. Just as big a gap in my eyes to be honest having worked with these two different methods for the last 2 years or so. But hey, at least we see, but more importantly, get to reap the benefits of this design choice now. xxy98cn, ChrisFax4Ever, KADR777 and 34 others like this. usmaan, TheNuvolari, ferhound and 2 others like this. Nice work emula. 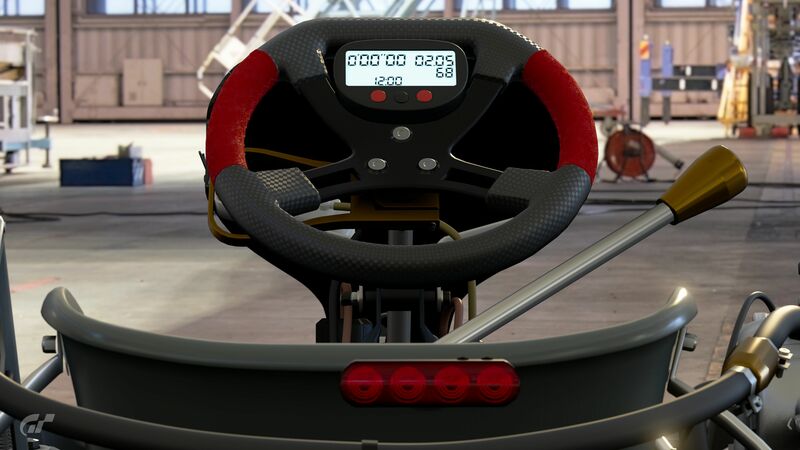 GT6 looks very good but GTS has moved ahead by leaps and bounds. KepleroGT, Vekta, ProjectF and 4 others like this. KepleroGT, KADR777, Razor440 and 20 others like this. xxy98cn, Castrol96, KepleroGT and 37 others like this. So they used their old models did they? 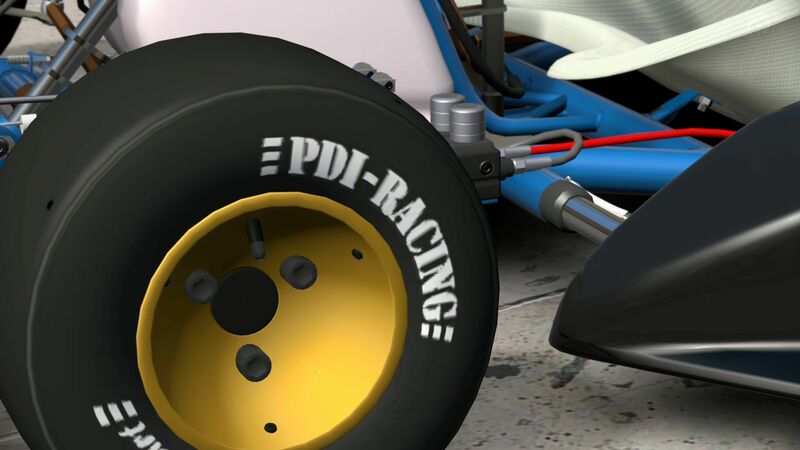 Have to say I'm really rather impressed, But whats up with the expansion chamber on the PDI Kart?, The GT6 version looks better. KepleroGT, TheNuvolari, Razgriz2118 and 3 others like this. Lord Kacperov, Emet_PL, AgentBlackDog and 2 others like this. Razor440, silverman_GT, Lubeify100 and 2 others like this. I don't have problem with old models being used in game to be honest. Besides, if there are some parts or areas that needed and possible to do correction and touchups for better results then why not? Also, much practical and less time consuming than rebuild the model again from ground up in my opinion. Lubeify100 and ProjectF like this. Lubeify100, Quakebass, ferhound and 7 others like this. KepleroGT, mastretta_mx, Ryanswannell and 8 others like this.